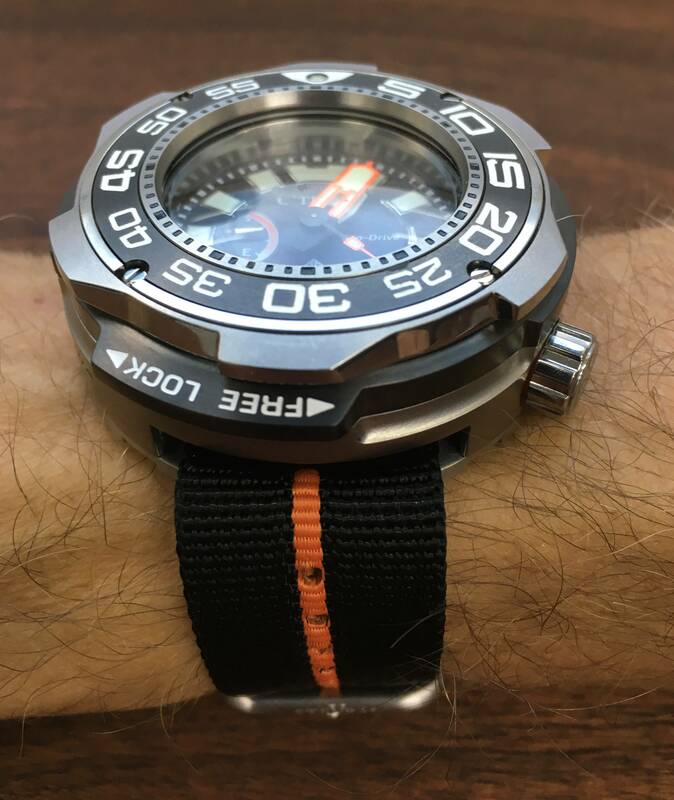 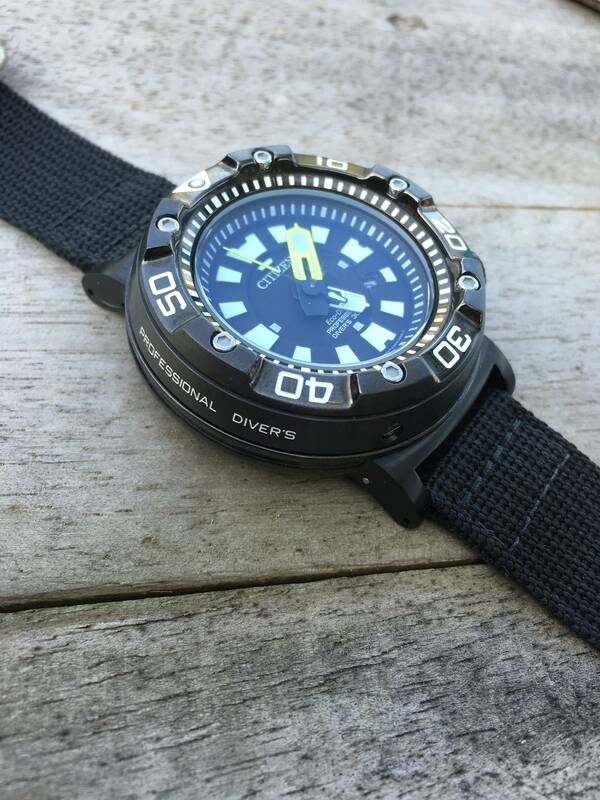 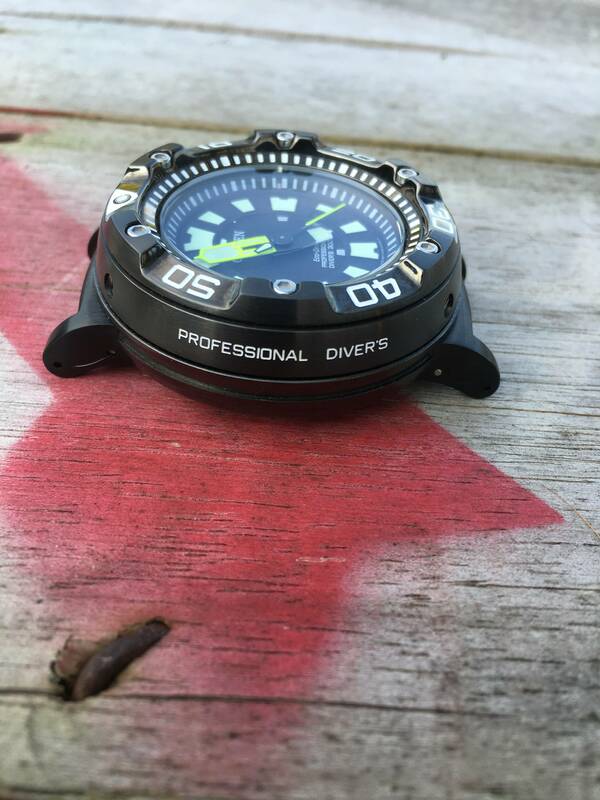 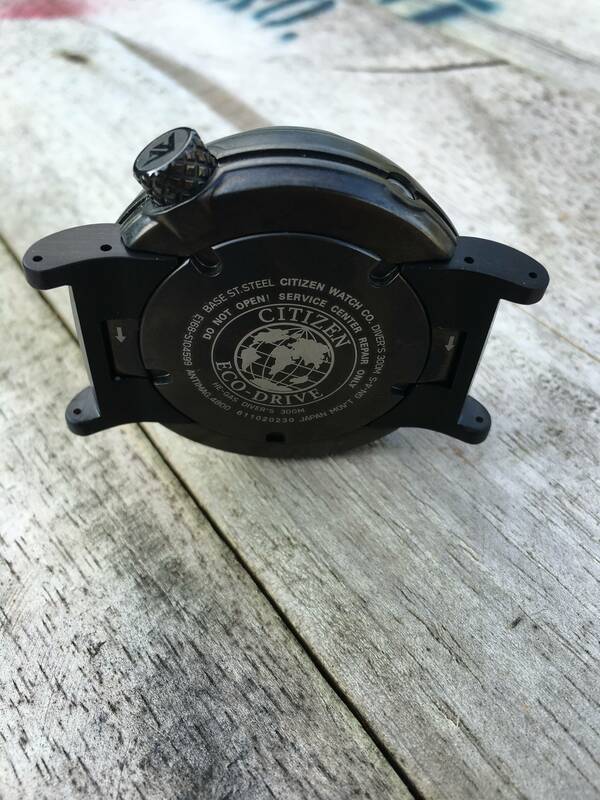 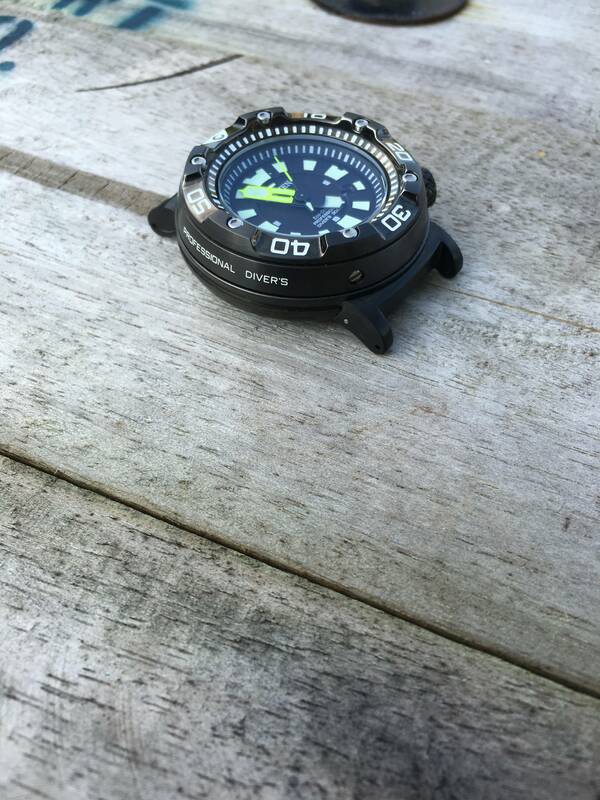 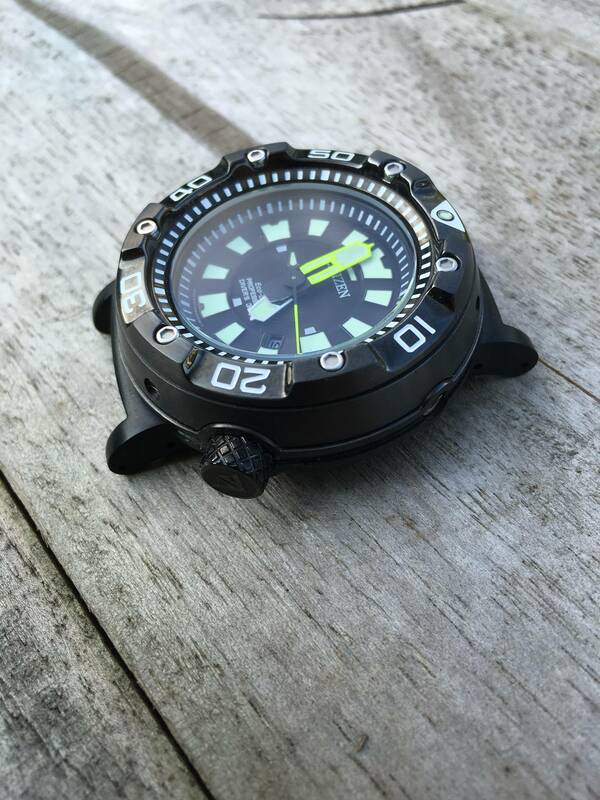 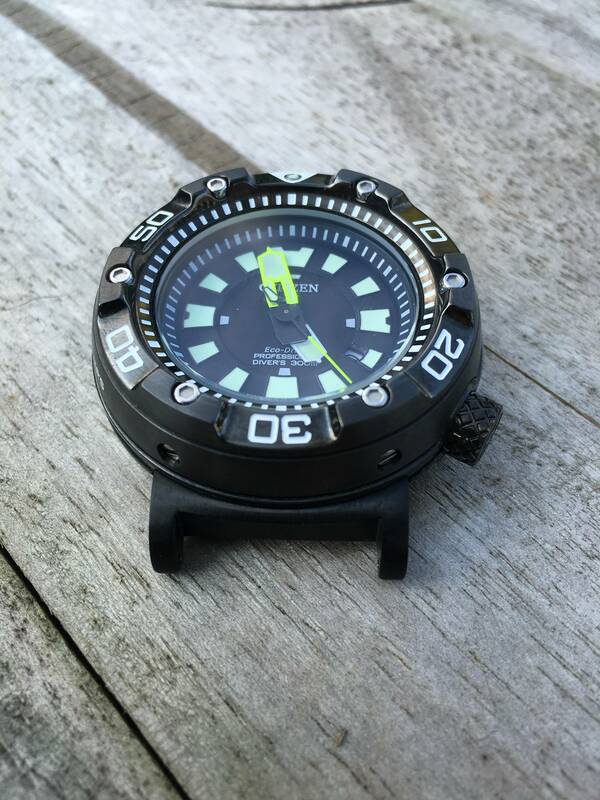 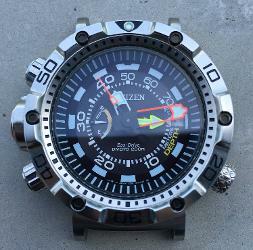 The new Suppa Parts BN Series Adapters are designed to fit the new Citizen Promaster Aqualand Depth Meter Dive Watch. 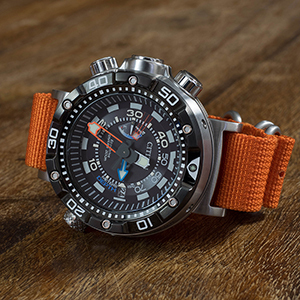 These new watches have a product reference number of BN2021, BN2024, BN2025, BN2029. 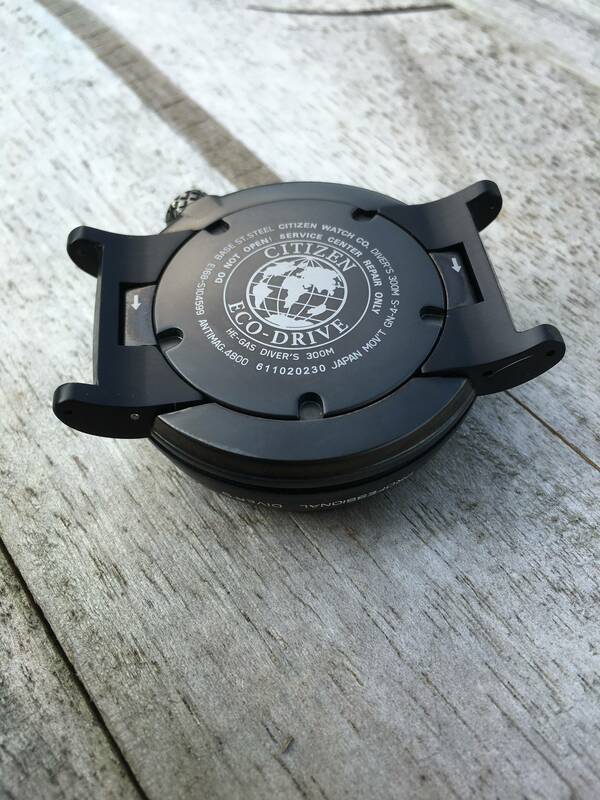 There are also Adapters fit the Citizen Promaster Aqualand product reference BN0174, BN0175, BN0176 and BN0177. 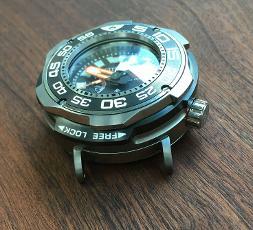 Available in brushed steel or black DLC coated. 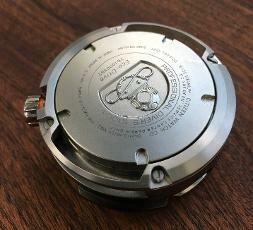 These adapters use the same pin and collar system that is used on the watch to hold the original rubber strap in place. 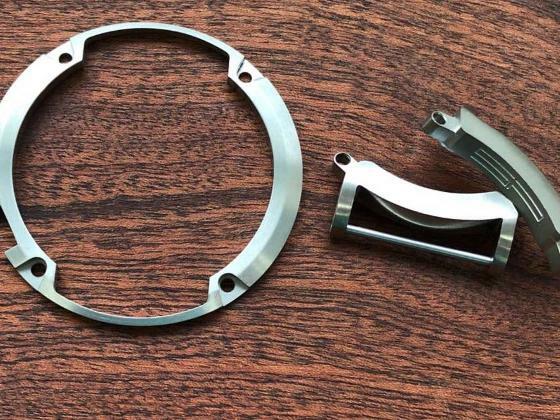 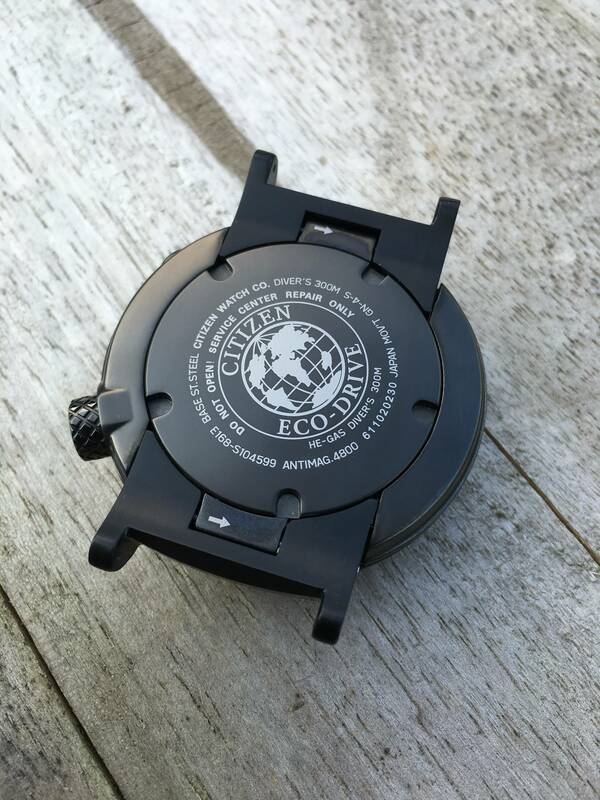 The adapters are brushed stainless steel and each set comes with 2 pins and 2 collars in case you loose your original Citizen parts. 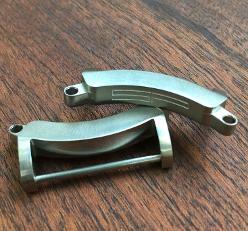 The adapters are designed for 22mm straps and we ship two 22mm spring bars with each order. 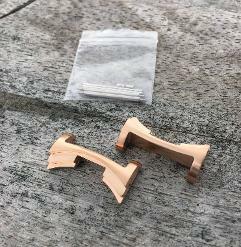 The adapters are sold in pairs of 2. 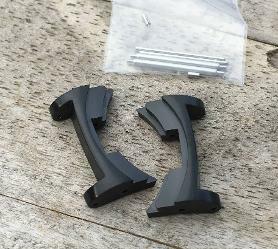 The adapters for the BN01 and BN20 series are different. 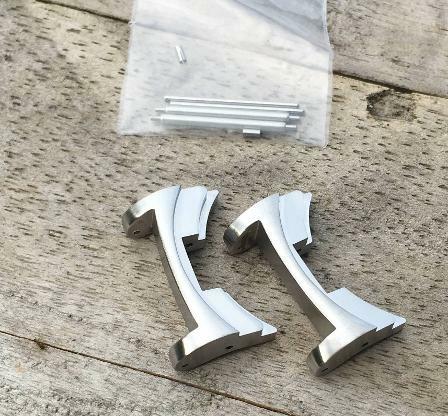 Even if they look similar the dimensions are a little different and will fit only on the specified model. 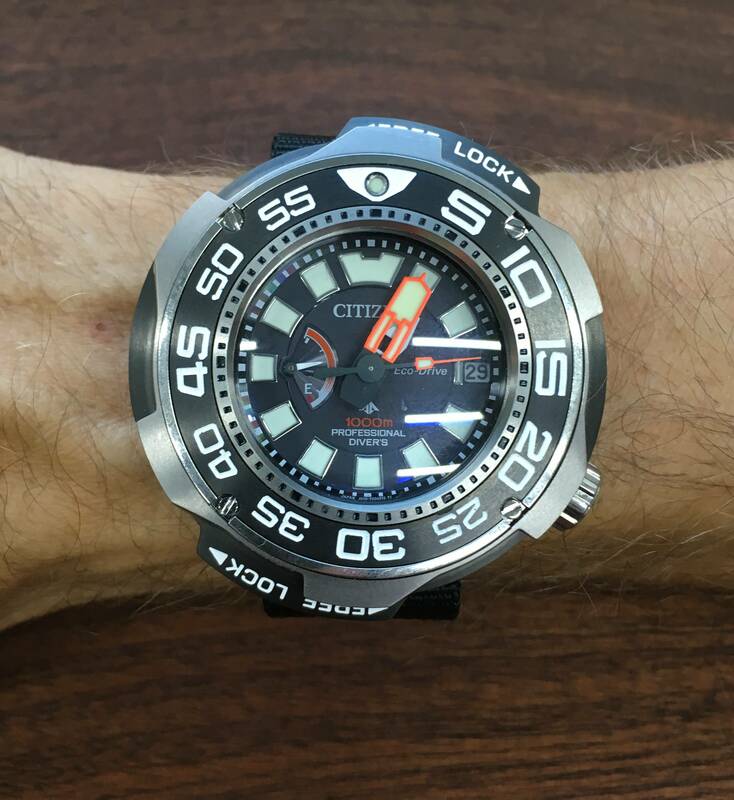 For the Citizen model BN0174, BN0175, BN0176, BN0177. 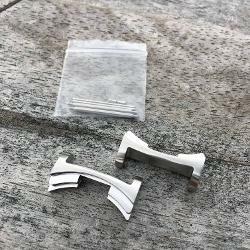 These adapters will accept any 22mm strap. 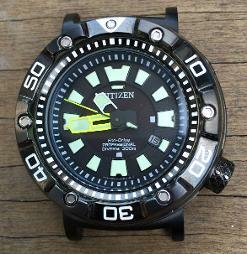 For the Citizen model BN2012, BN2024, BN2025, BN2029. 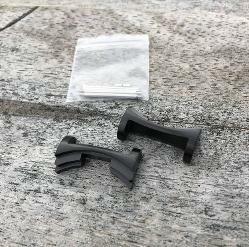 These adapters will accept any 22mm strap. 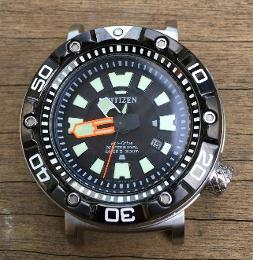 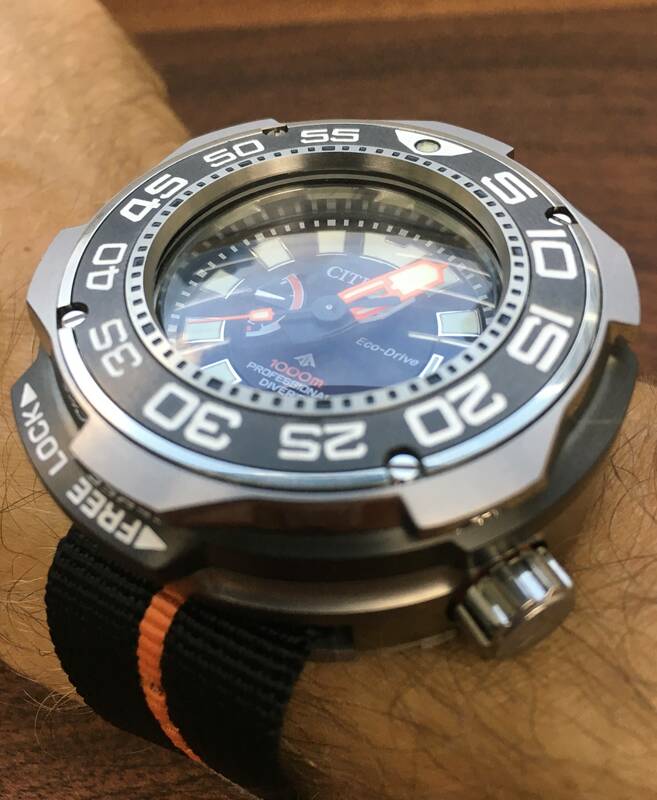 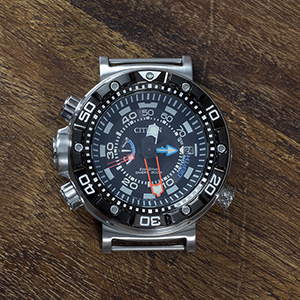 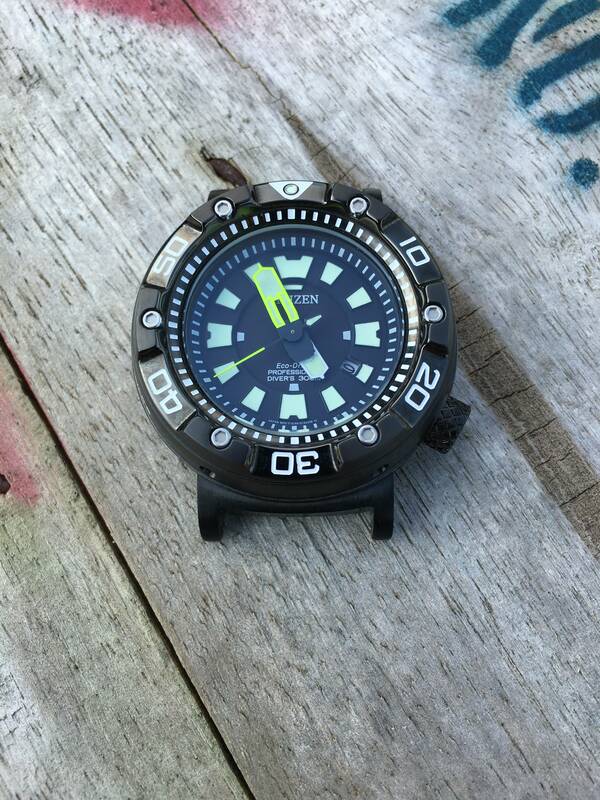 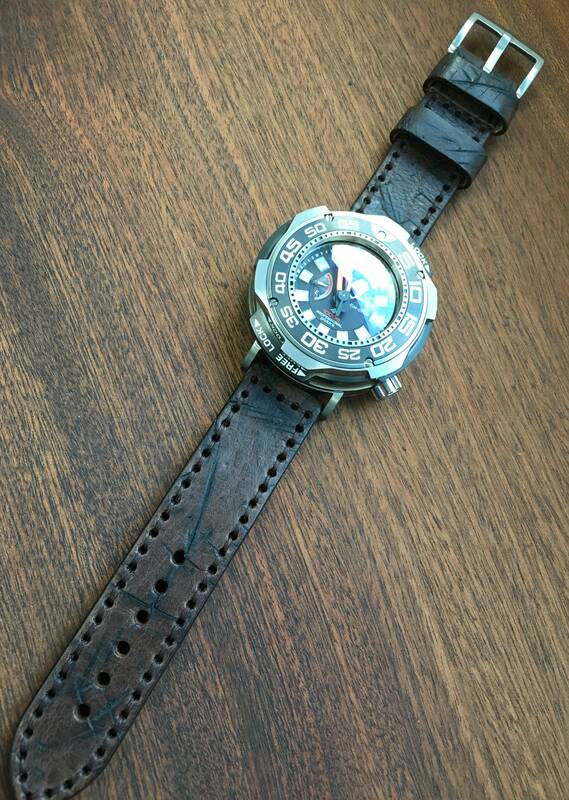 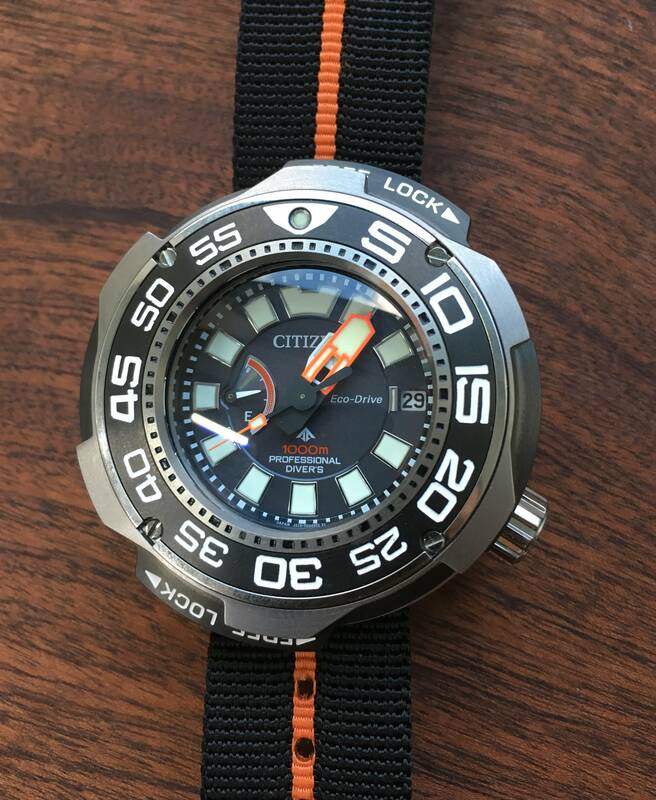 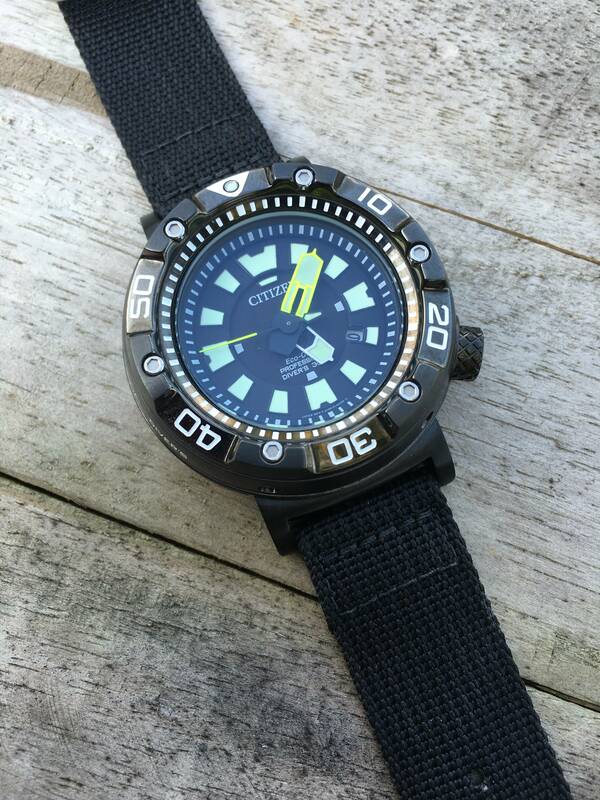 For the Citizen model BN7020. 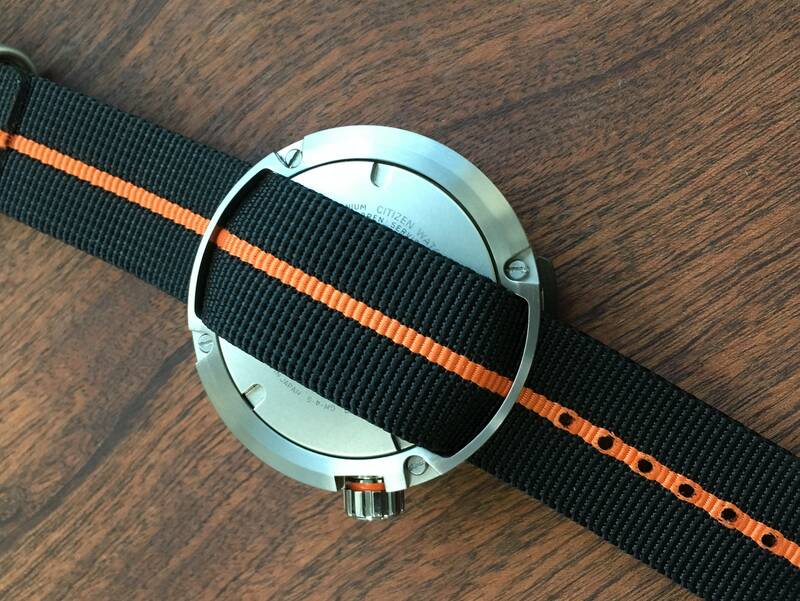 These adapters will accept any 24mm strap. 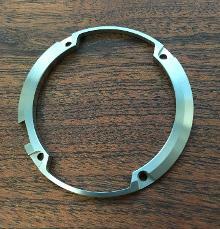 The titanium ring is only available in a brushed finish. 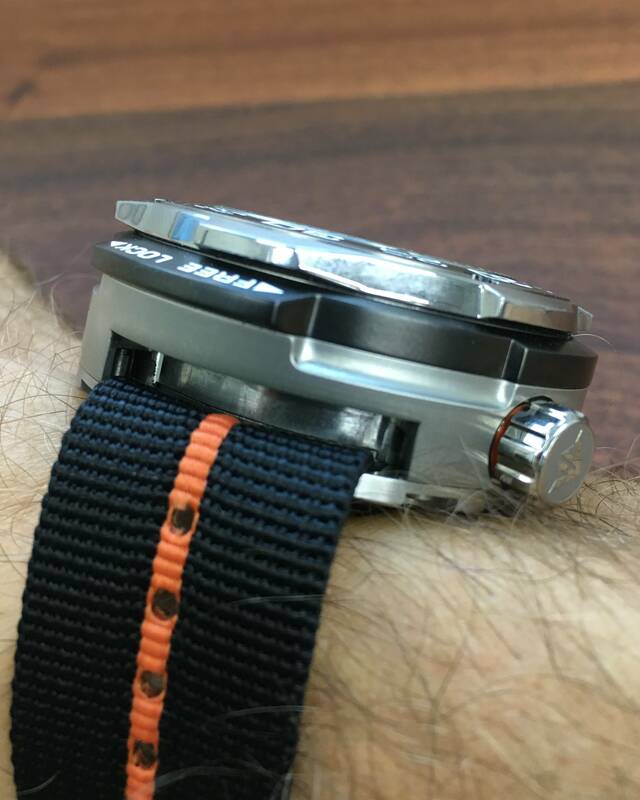 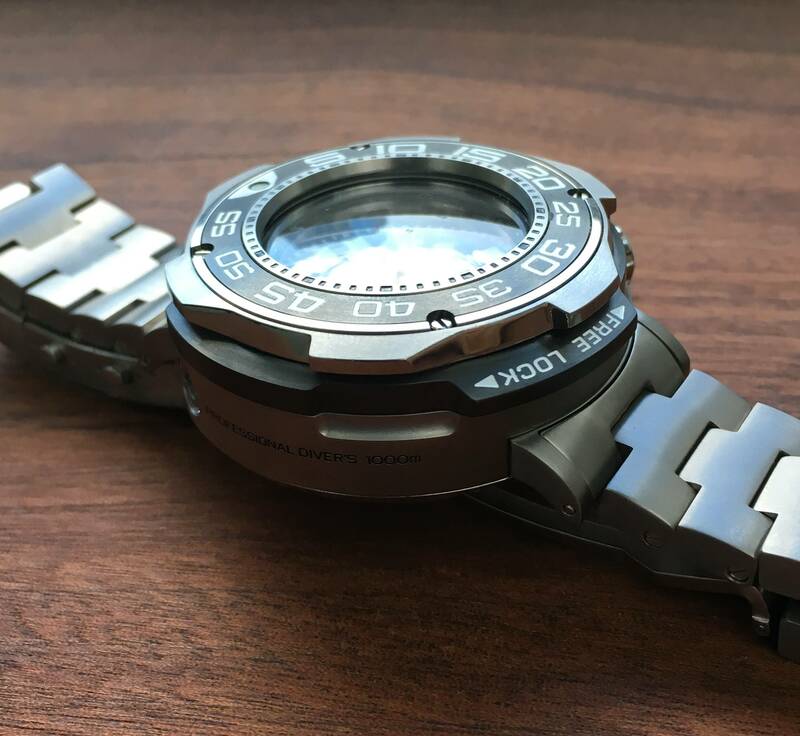 The ring is made to be used with a one piece Nylon strap 24mm and the watch appears smaller compared to a watch with the adapters. 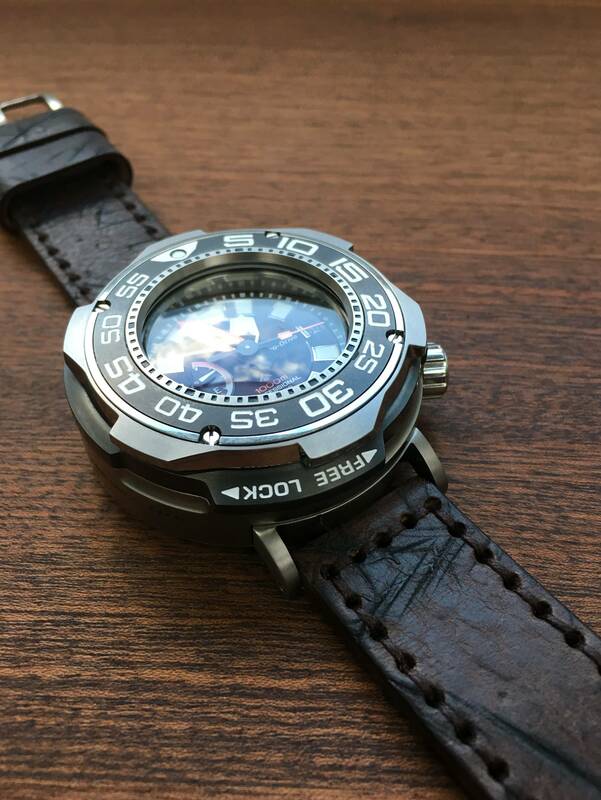 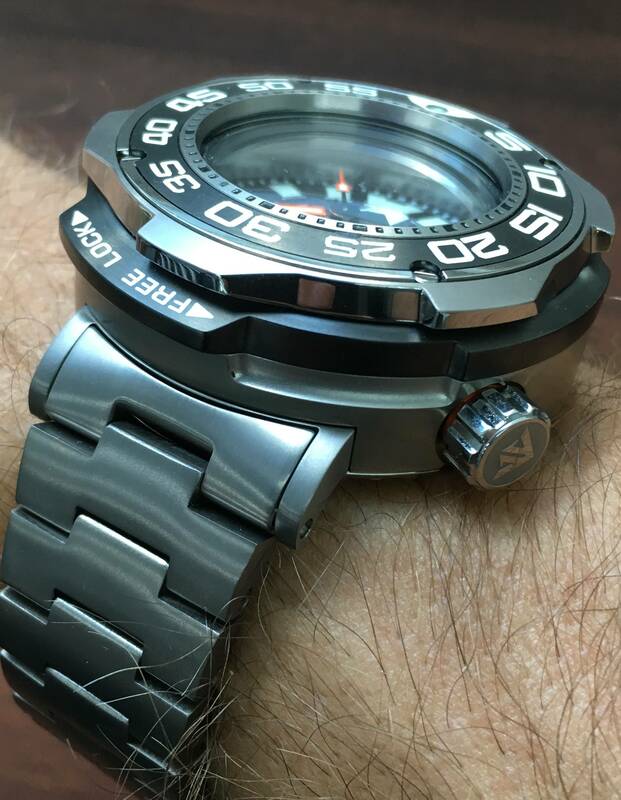 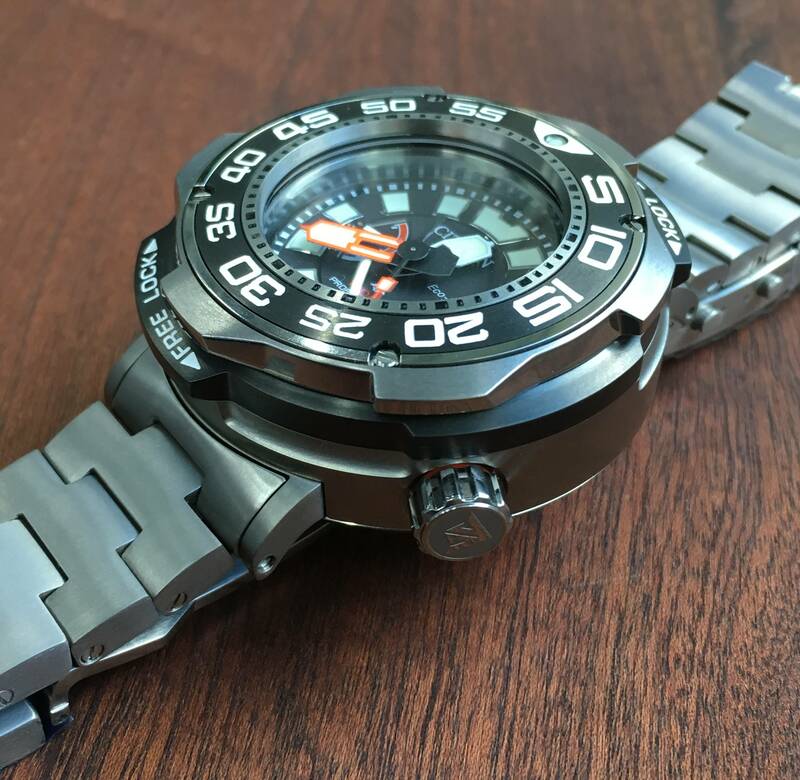 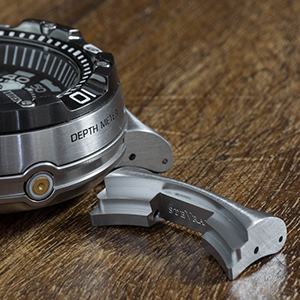 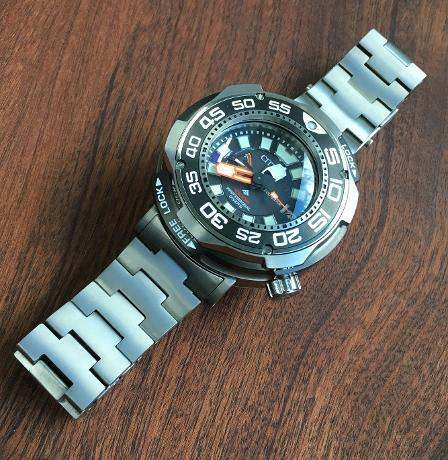 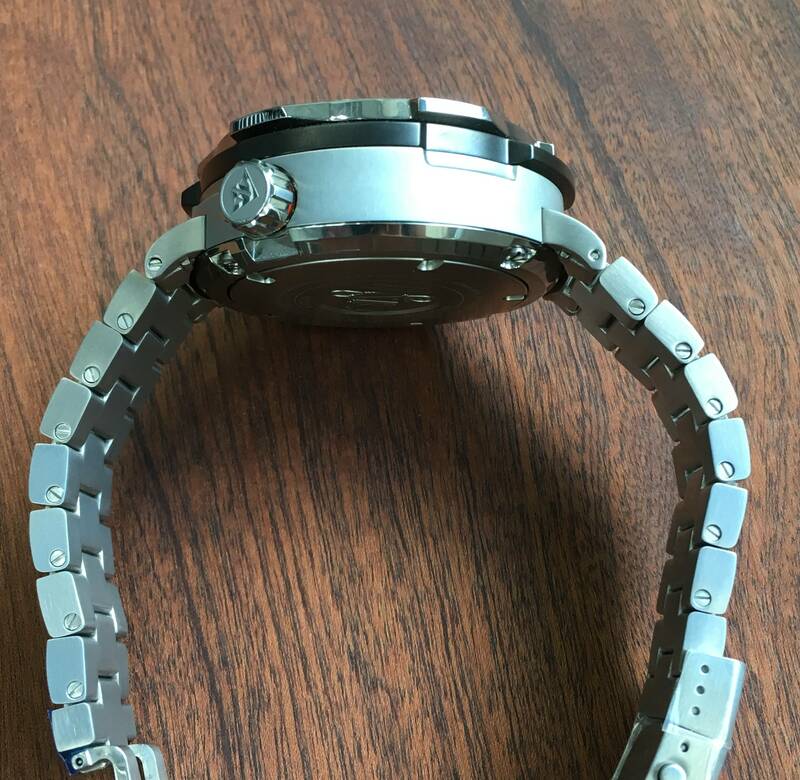 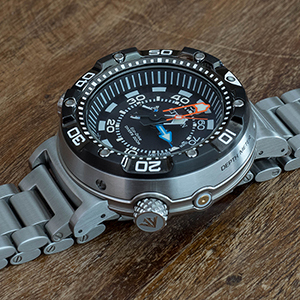 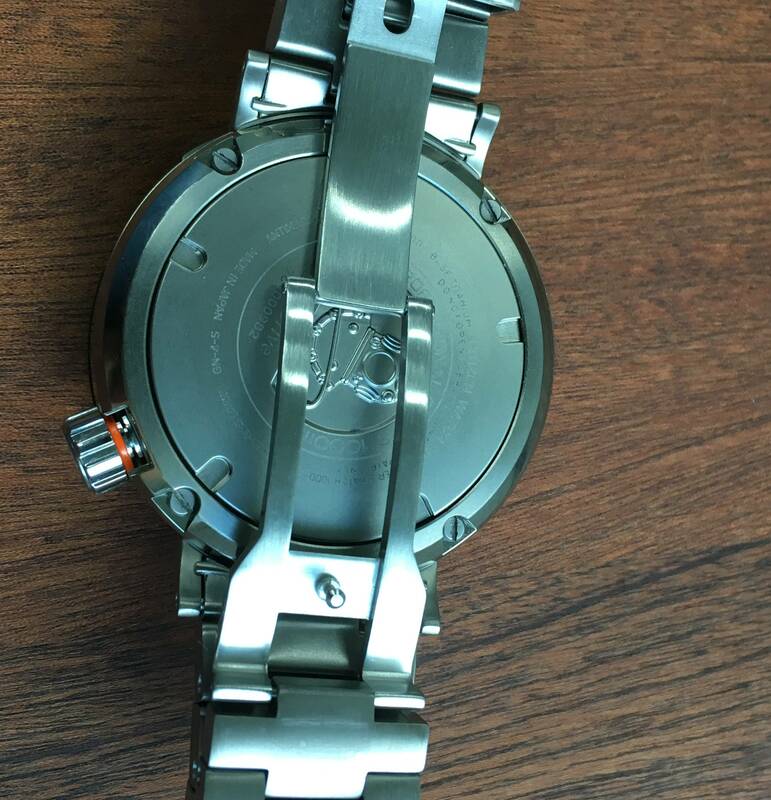 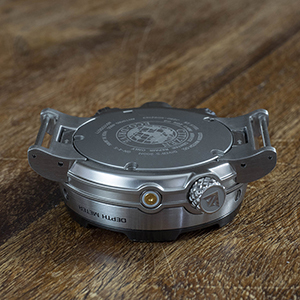 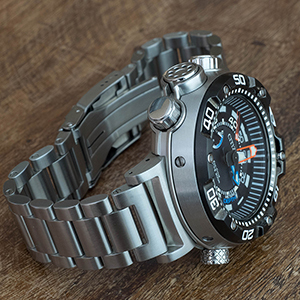 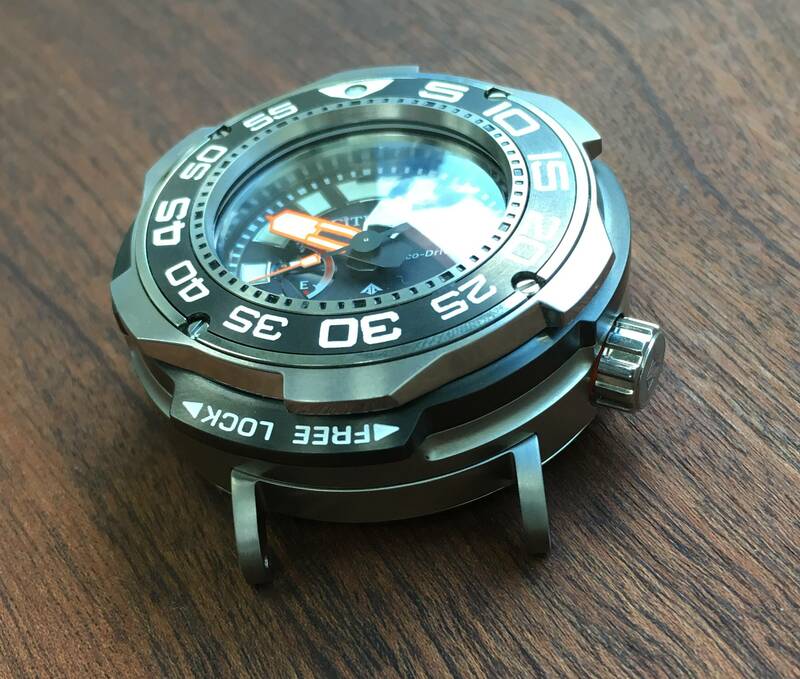 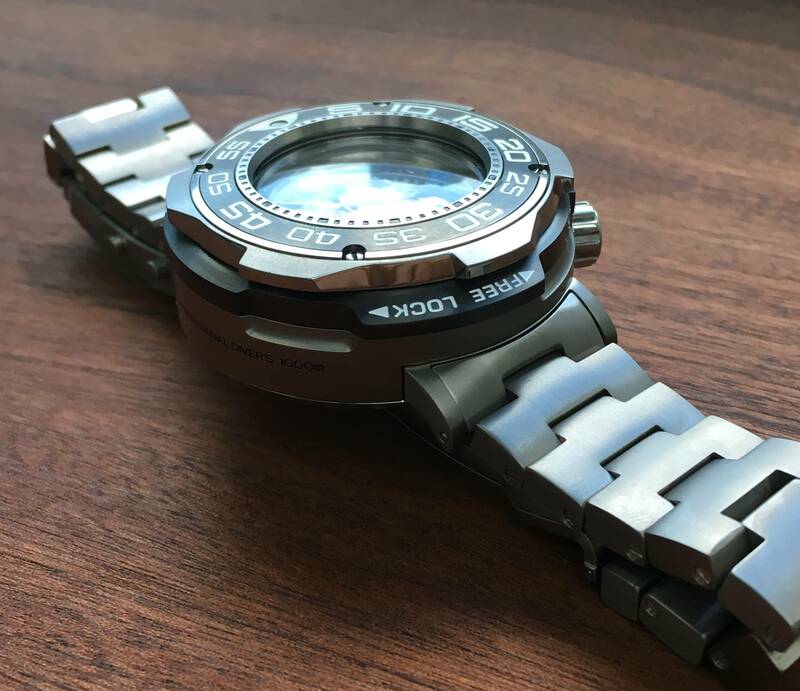 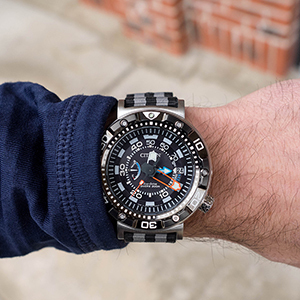 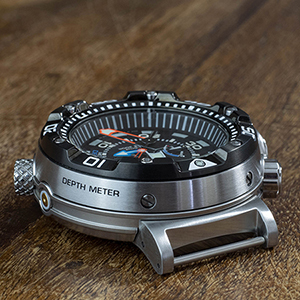 The titanium bracelet for the Citizen Promaster Eco-Drive Professional Diver 1000m BN 7020. 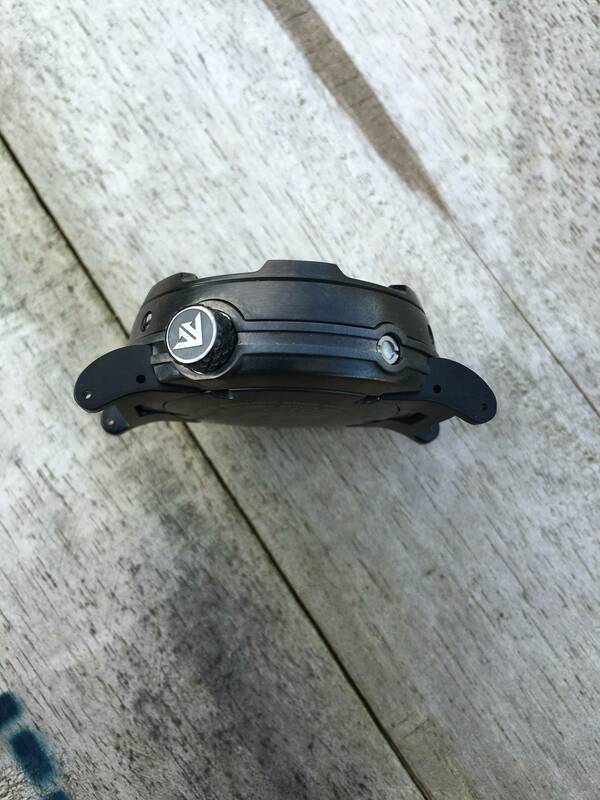 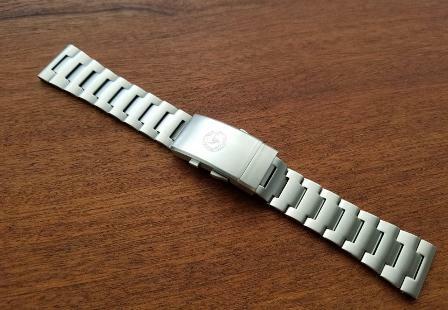 This bracelet includes adapters that will accept any 24mm strap.